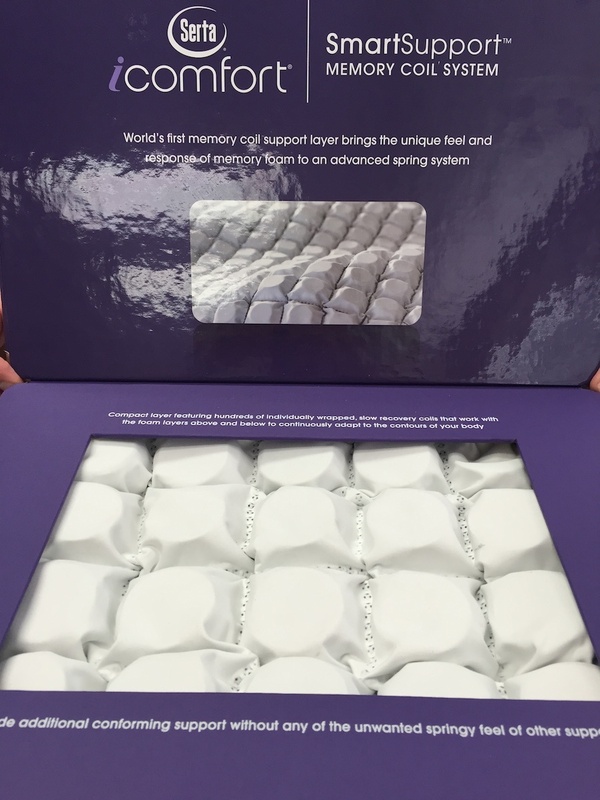 For someone who loves the firm support of an innerspring mattress but needs the body conforming property of memory foam, there's now a solution with hybrid mattresses featuring Serta iComfort SmartSupport Memory Coil. This new system is the first in the world to combine the response and comfort of memory foam to an innovative innerspring system. Hybrid mattresses that combine the features of both memory foam and coil mattresses have been growing in popularity and Serta's new line taps into this emerging market.